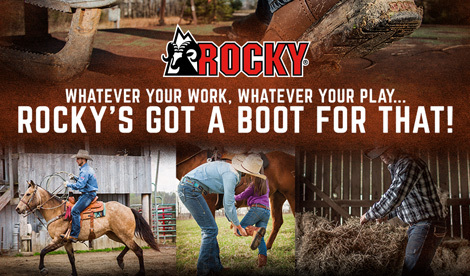 Enter for a chance to win free Rocky Boots! Yes, Send me a special offer today! Your entree have been received.